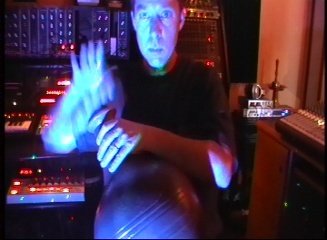 Welcome to the official artist web page for Dan Pound, Ambient electronic, shamanic space music composer. Mr. Pound creates Soundscapes and atmospheres both tranquil and electrifying. His music has been used in a variety of soundtracks and multi media platforms of various kinds. Also fitted for accompanying healing arts sources and activities including meditation, yoga, focused visualization, and achieving and delving into deeper layers of relaxation, sleep and dreaming.